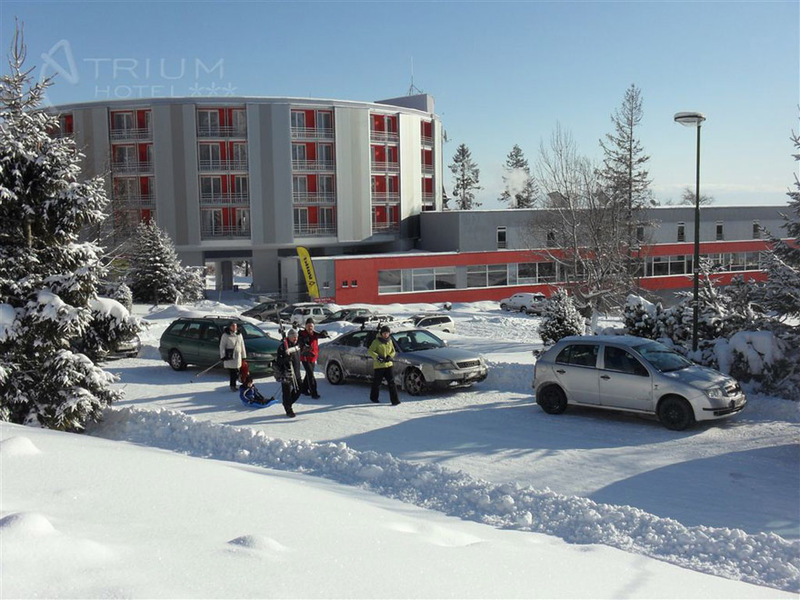 Atrium Hotel in the town of Nový Smokovec is an ideal place for a family holiday in pleasant mountainous environment. 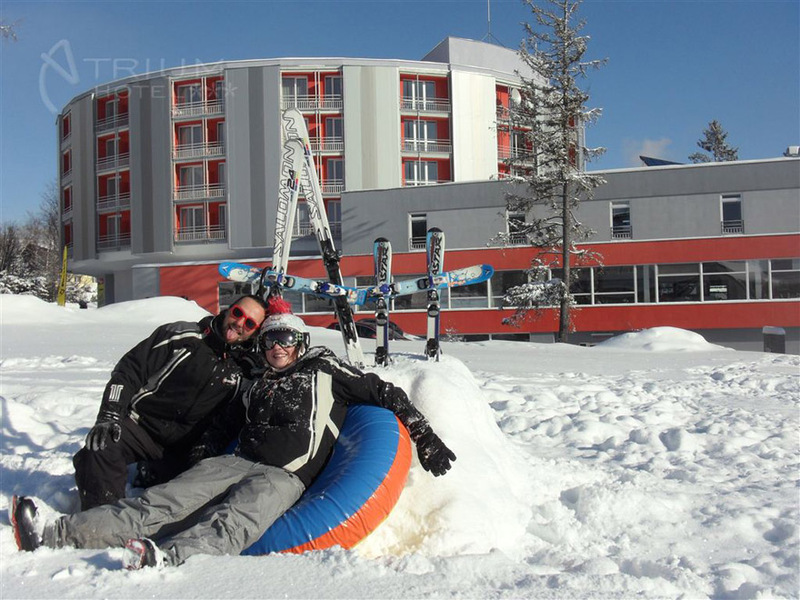 Thanks to a wide range of hotel activities and an experienced animation team the whole family can enjoy their stay to the fullest in every season. Wine Shop where you can choose from a selection of up to 80 wine sorts. 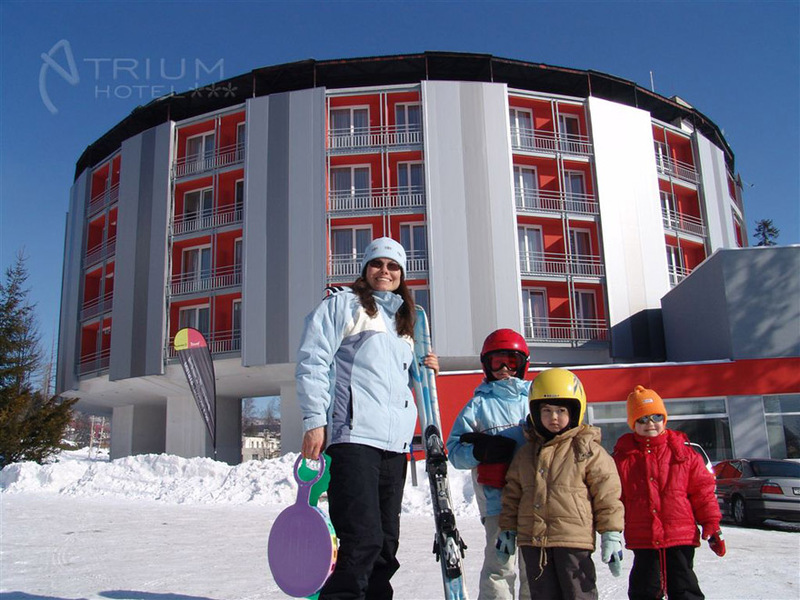 The smallest guests will be looked after by our hotel mascots – mountain guide SKALKO (‘Little Rockie’) with his friend OZVENKA (‘Little Echo’) – assisted by experienced animators. 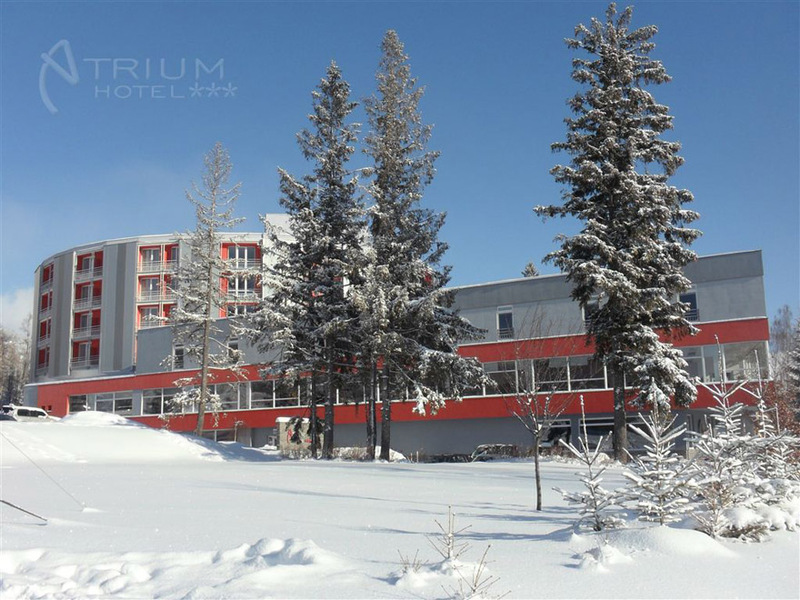 Atrium Hotel organizes a plentiful animation programme for its guests regularly, which allows children to enjoy themselves at a mini disco, ‘slide-parade’ or creative workshops – but parents are not disregarded either. 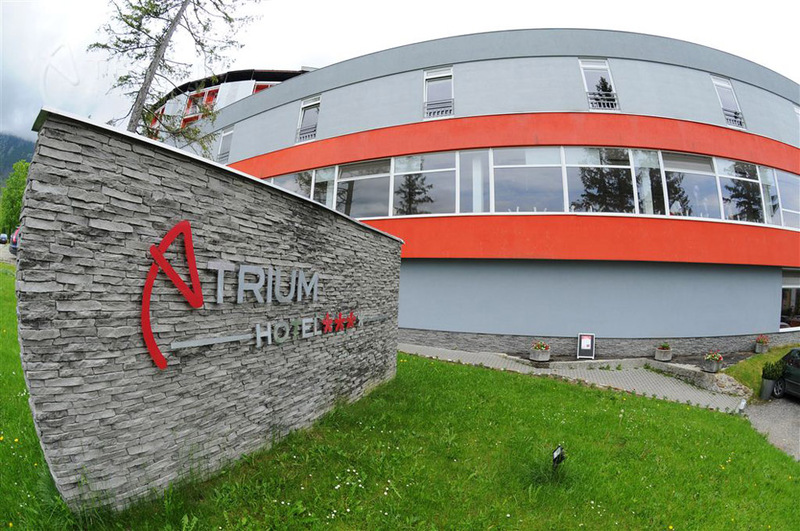 Atrium Hotel in the town of Nový Smokovec is a notable venue not only for its specific circle architecture but also thanks to its location at the foot of the peak Slávkovský štít. 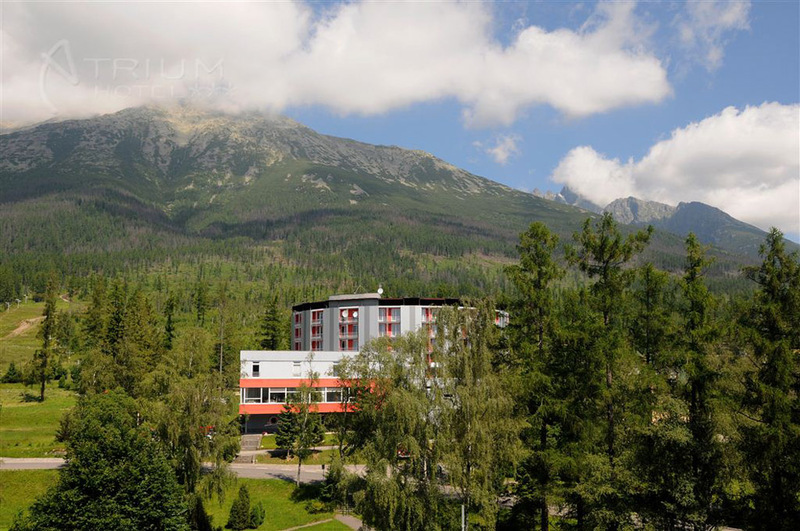 From hotel rooms as well as the restaurant with a panoramic view a marvelous vista of the Tatra Mountains or the sun-lit valley Podtatranská kotlina may be admired. 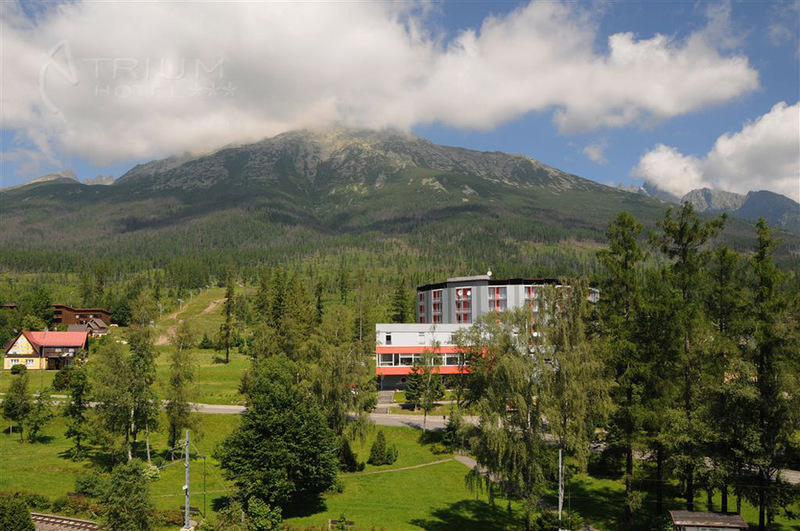 The imminent surroundings of the hotel contain a lot of attractive places for tourists. 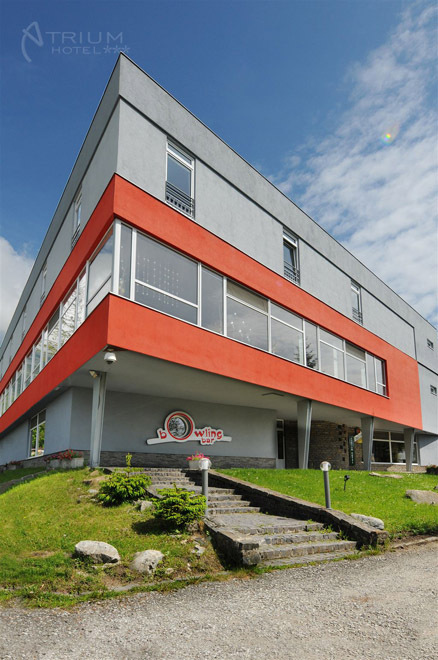 Only a couple of steps away from the hotel there is travel station Starý Smokovec – Hrebienok presenting a start point for many hiking paths. 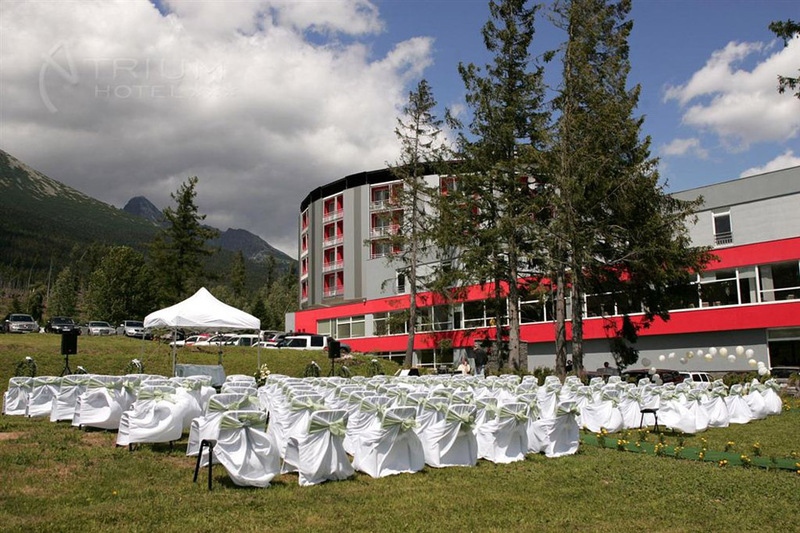 Sports possibilities and various forms of non-traditional entertainment can be taken advantage of both in the summer and the winter season. 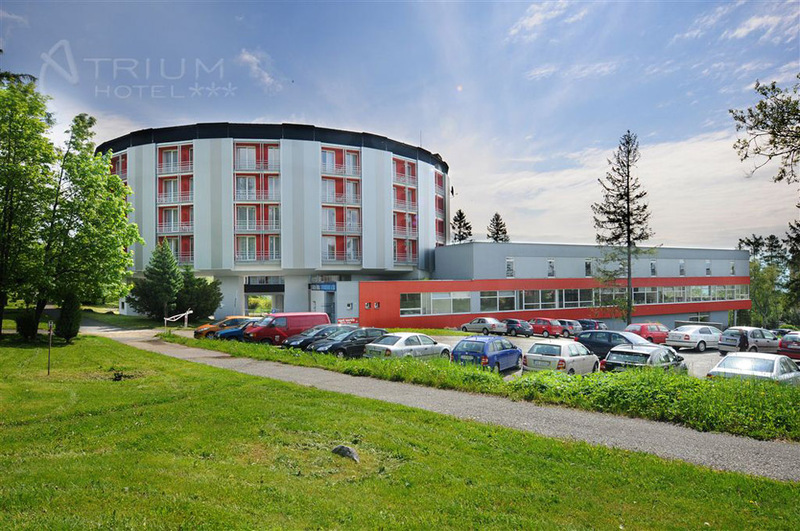 Atrium Hotel has been one of the members of the hotel alliance TRINITY Hotels & Resorts whose parts are also Hotel SENEC and Hotel SITNO in the mountains Štiavnické vrchy.